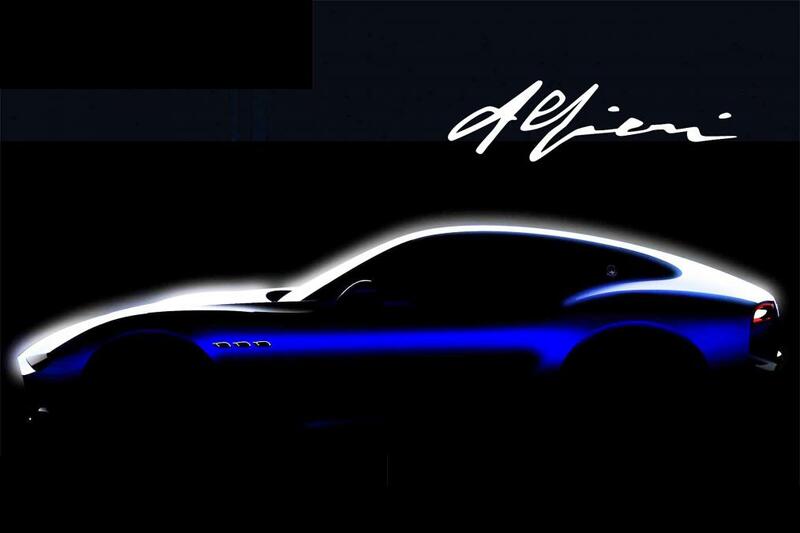 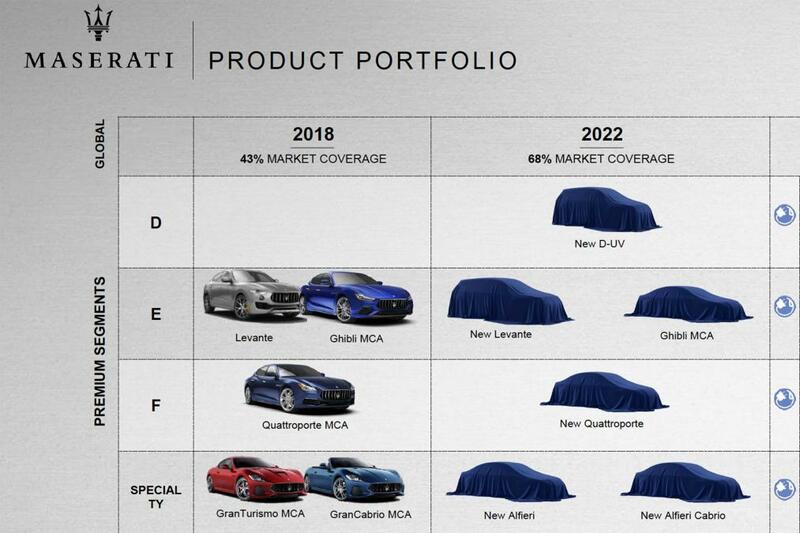 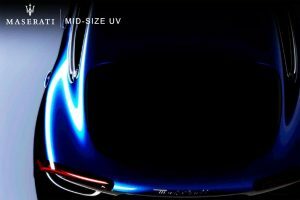 Maserati are aiming to launch six new (and revised) models by 2022 with the main attraction being the long-awaited Alfieri sports car. While no official launch date has been announced, company boss Timothy Kuniskis did confirm to AutoExpress that both coupe and Cabrio versions would be available. 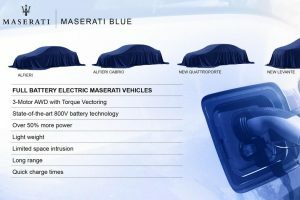 Buyers will be offered a choice of three Ferrari-developed powertrains which includes an all-electric version capable of 0 to 100 km/h (62 mph) in around two seconds. 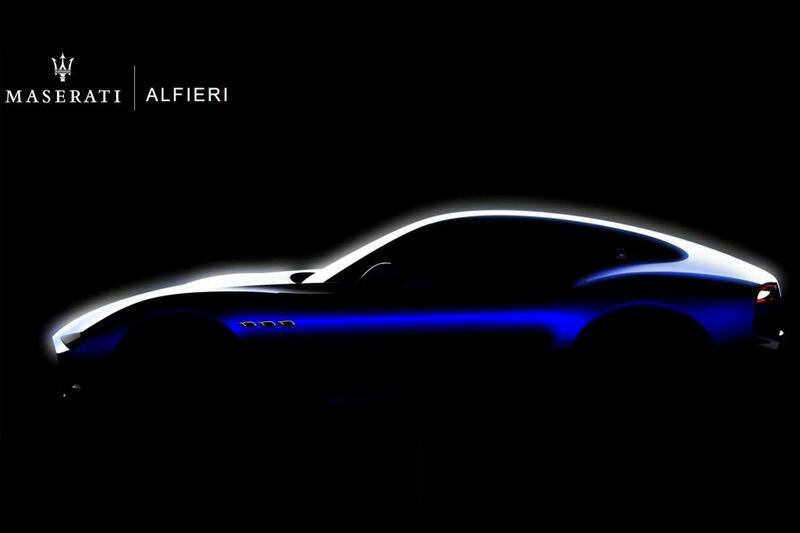 Apart from the exciting Alfieri news, there are plans for a second SUV smaller in size to sit below the Levante. 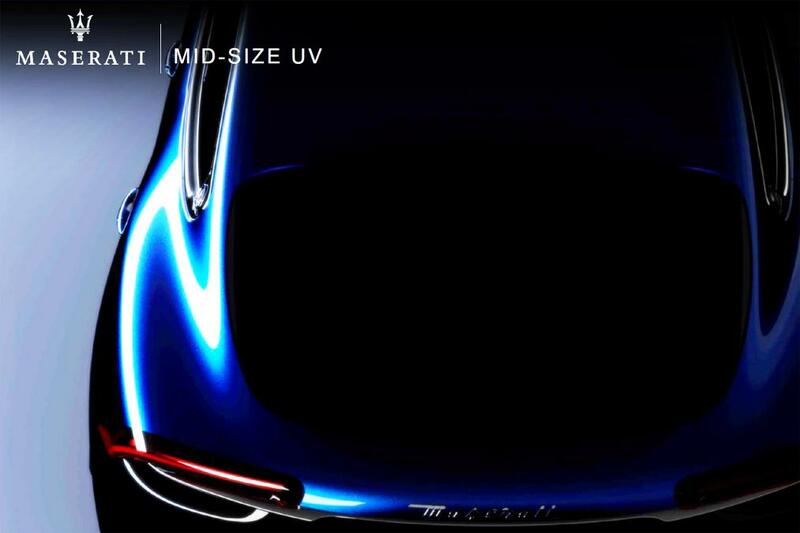 It will take aim at cars like the Macan when it arrives. A PHEV model will be offered and a high-performance Trofeo model is in the works, but at this stage you will not see a full EV version. 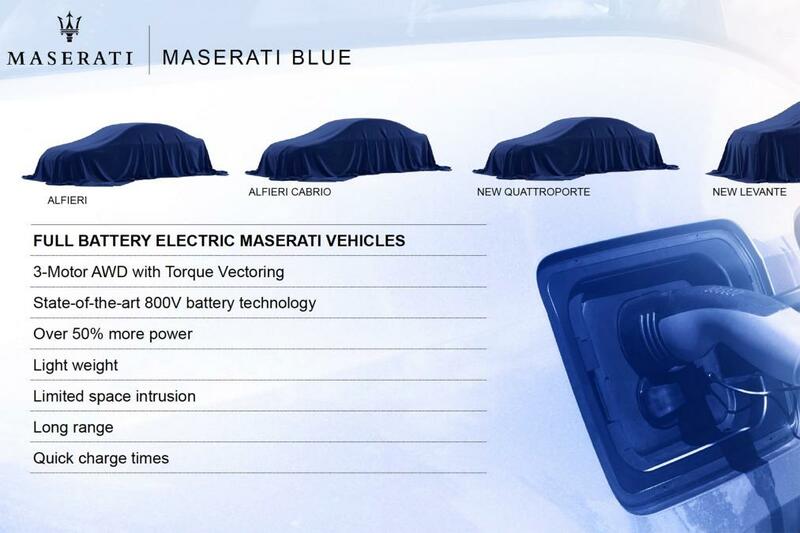 Some other big news is that Maserati is bidding farewell to diesel engines as they will be replaced by ‘Maserati Blue’ which is an electrified sub-brand. 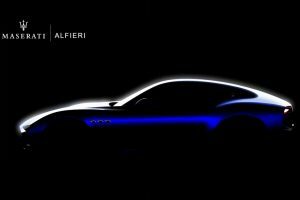 Maserati Blue will comprise of hybrid, plug-in hybrid and fully electric versions of the Alfieri, all-new Quattroporte saloon and next-generation Levante SUV.